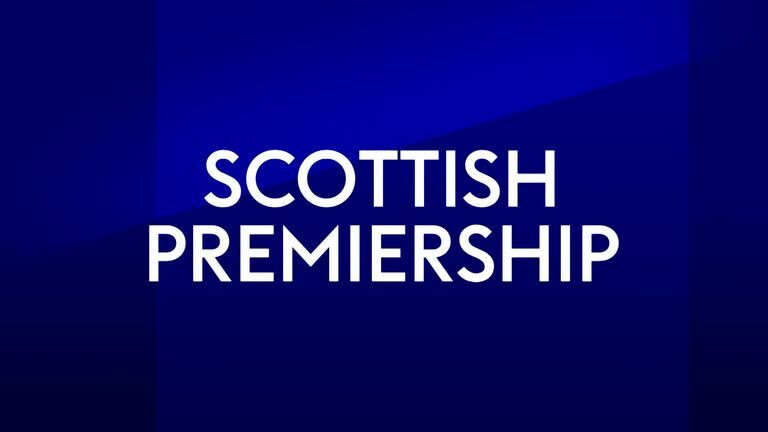 Hearts stayed clear at the top of the Scottish Premiership, while Kilmarnock climbed the table and Celtic bounced back. The Jambos saw their 100 per cent start to the campaign come to an end after a goalless draw at home to Livingston last week. But they swiftly returned to winning ways at Tynecastle as goals from defenders Peter Haring and Jimmy Dunne earned a 2-1 victory over St Johnstone. Haring headed in Ollie Lee's corner in the 25th minute before Dunne, on loan from Burnley, doubled their advantage in the 65th minute, powering home a header from eight yards from another Lee delivery. Former Jambos midfielder Ross Callachan reduced the deficit with 13 minutes, finishing into the bottom corner, but the leaders held on. With Rangers travelling to Livingston on Sunday, Hibernian climbed into second place as they posted a 1-0 win at St Mirren. Captain David Gray rose at the back post to head home Stevie Mallan's corner in the 14th minute. Kilmarnock are now third as they followed up their dramatic 2-1 home win over champions Celtic by seeing off Motherwell 3-1 at Rugby Park. The visitors took the lead in the 16th minute with Curtis Main producing a cool finish from Ryan Bowman's flick. Main then squandered a glorious opportunity to double Well's lead in the 22nd minute as his penalty was saved by Killie keeper Jamie MacDonald. Killie responded with two goals inside the final six minutes before the break, Chris Burke tapping (39) in for the equaliser after Jordan Jones' shot was parried by keeper Trevor Carson. Celtic ended a two-game winless run in the league with Scott Sinclair's brilliant back-heel finish in the 63rd minute the difference against Aberdeen at Celtic Park. At the bottom, Dundee snapped a run of six successive defeats in the division this season by beating Hamilton 2-0 at New Douglas Park. Andy Boyle, on loan from Preston, broke the deadlock seven minutes before half-time, heading in a Calvin Miller free-kick for his first league goal for the club. French midfielder Karl Madianga wrapped up the points in stoppage time, firing home after neat set-up play by Glen Kamara and Roarie Deacon.